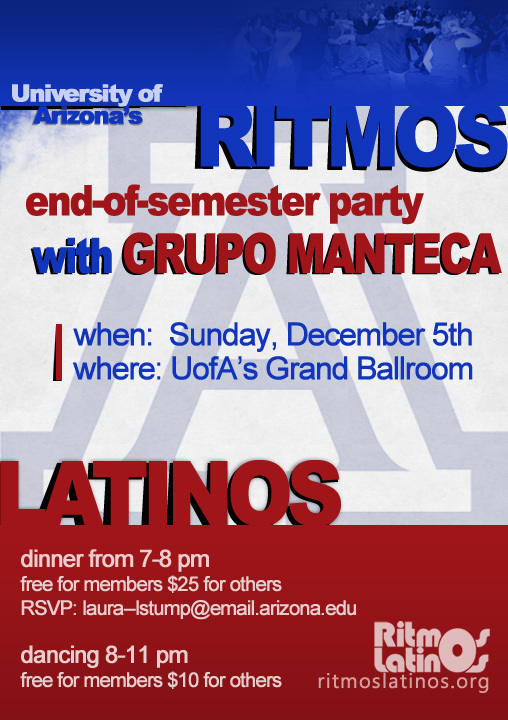 The Ritmos Latinos Summer 2010 class schedule has now been posted at www.ritmoslatinos.org/classes. Classes will start on June 7th. Classes will begin the week of February 8th, 2010.
the year party is on Saturday, May 2nd at the Chinese Cultural Center from 7-11 PM. 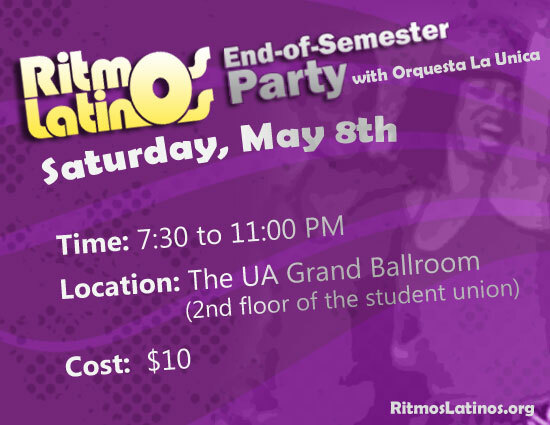 tons of dancing and lots of fun, so make sure you are there!